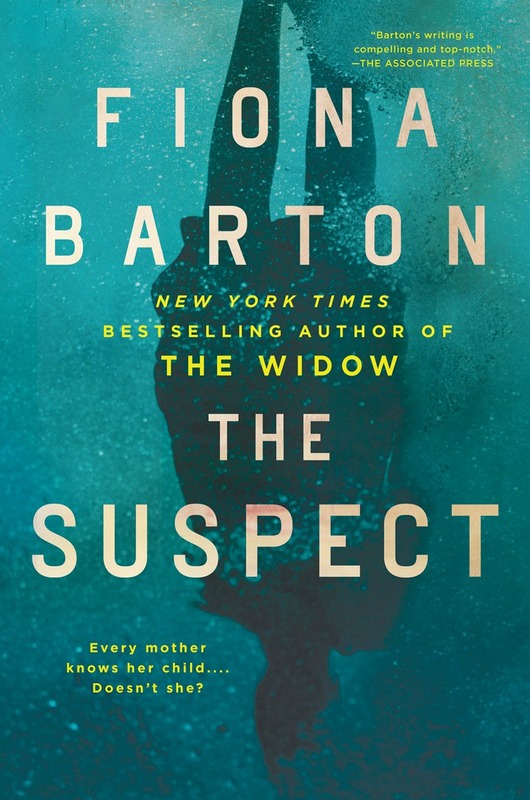 A frantic search ensues after two girls go missing in Thailand, in Fiona Barton’s third psychological thriller, THE SUSPECT. It was supposed to be the trip of a lifetime for two 18-year-olds. Alexandra and her best friend had diligently been planning their visit to Thailand during their gap year at school. Alex’s best friend bows out last minute, however, and neighbor Rosie enthusiastically steps in to go. Things go wrong from the very beginning, and soon after, the girls go silent and no one’s heard from them for more than a week. Detective Inspector (DI) Sparkes is on the case, as is reporter Kate Waters, both whom we know from THE WIDOW and THE CHILD. But then they do hear something that takes parents, detective and reporter to Thailand—an occurrence that sparks more questions and concerns for everyone involved. As they desperately search for answers, the case deepens, becoming far more personal—and precarious—to Kate. The narrative unravels through multiple perspectives: The Reporter, The Mother, The Detective and a handful of chapters narrated by Alex. And although the driving question is what happened to Alex and Rosie, it’s easy to remain rapt with the many twists that punctuate the story. I did guess who was responsible for what happened (it’s not difficult), but the way it actually goes down, along with the fallout, is what’s really unnerving. It’s a solid “whodunit” thriller overall. Somewhat predictable with shifty characters aplenty, but worth the read for casual readers and avid fans of Barton. Kate Waters is the character with most depth, and therefore the one who most resonates. Every parent will undoubtedly shudder with the story too. Key takeaway—don’t send your kids to Thailand!